Or maybe it is! 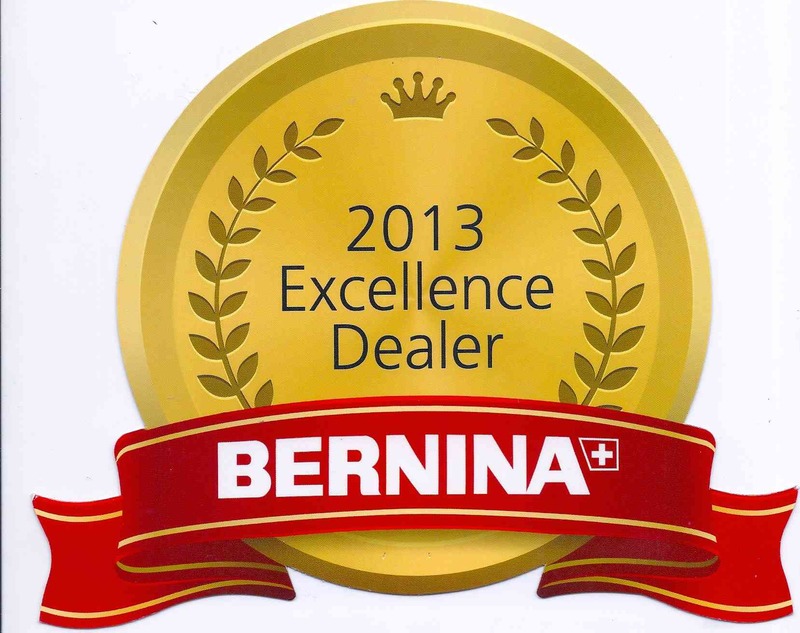 In 1932, Fritz Gegauf introduced to the world the first BERNINA, model 105. 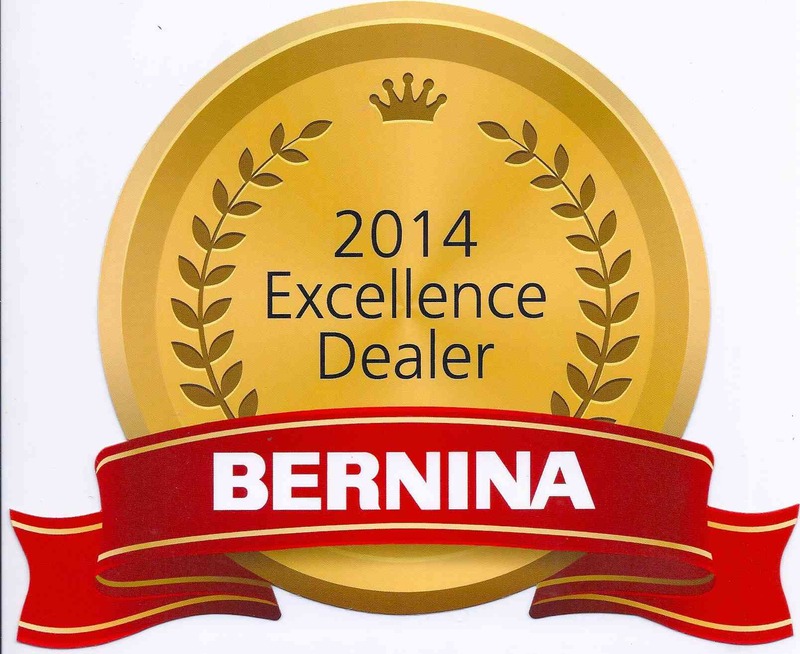 Today, BERNINA plays a leading role in cutting-edge know-how in sewing, quilting and embroidery. The result is quality without compromise and groundbreaking innovations that last generations. A sewing machine, unlike any other appliance, can last for years... if not generations. 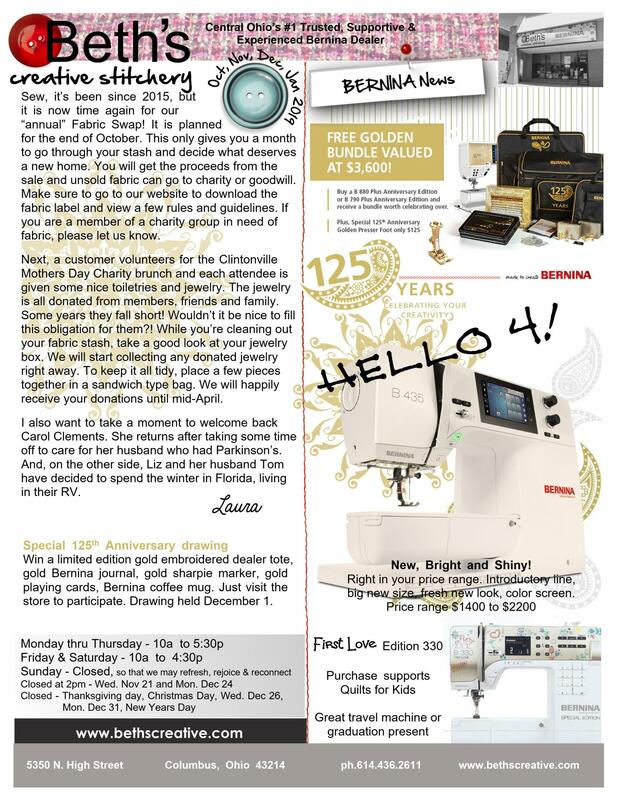 Sew... if you are looking for that first BERNINA, wanting to add another to your collection or even inherited one, make Beth's Creative Stitchery part of your family. 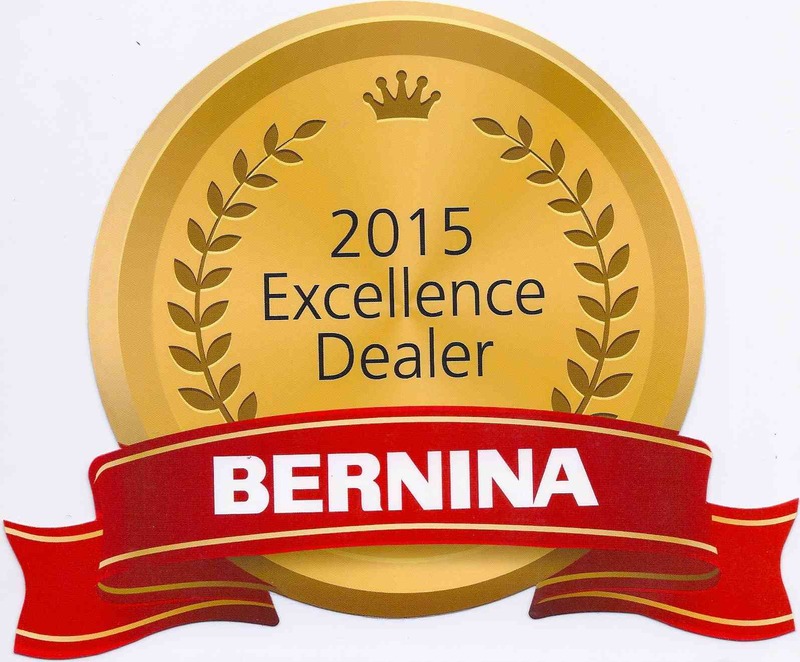 Because... nothing sews like a BERNINA... NOTHING. 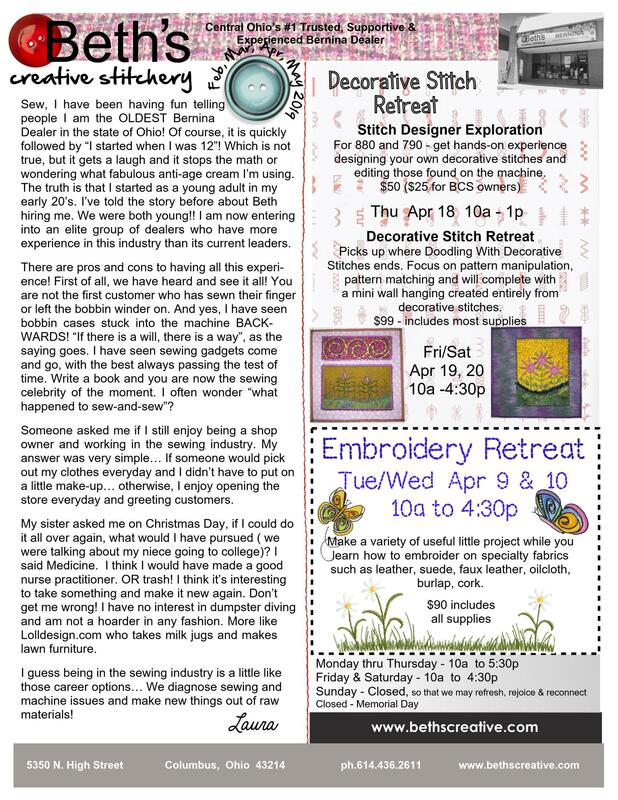 Beth's Creative Stitchery, in Columbus, is a special place for those who love sewing and the creativity it unleashes. 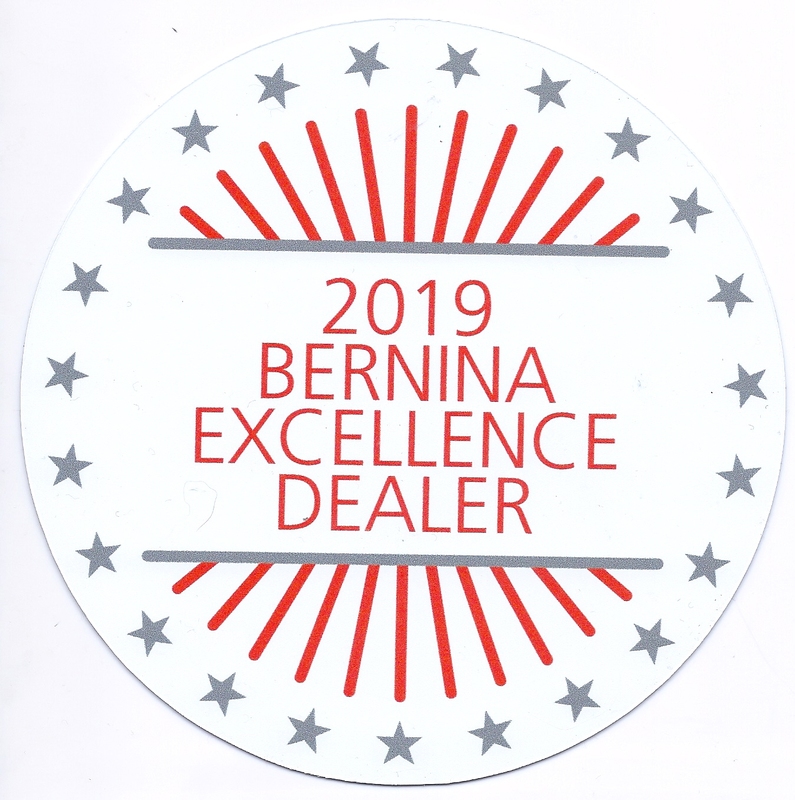 From beginners to advanced, Beth's will help you find that perfect Bernina Sewing Machine to make your creations come to life. 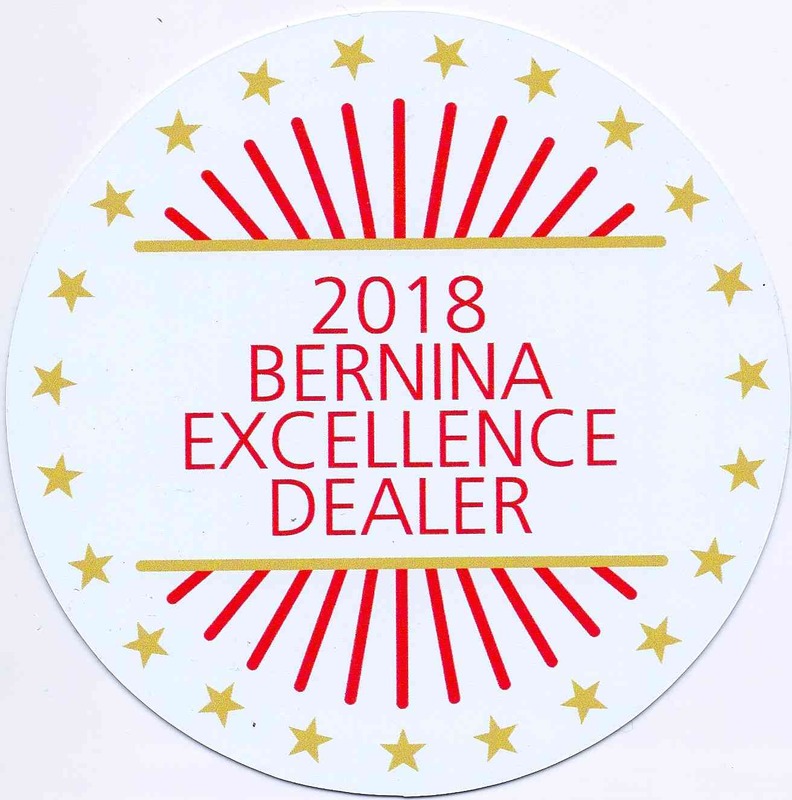 Combined with a knowledgable staff, extensive training classes and expert, experienced sewing machine servicing, you are sure to fall in love with everything Bernina and Beth's. 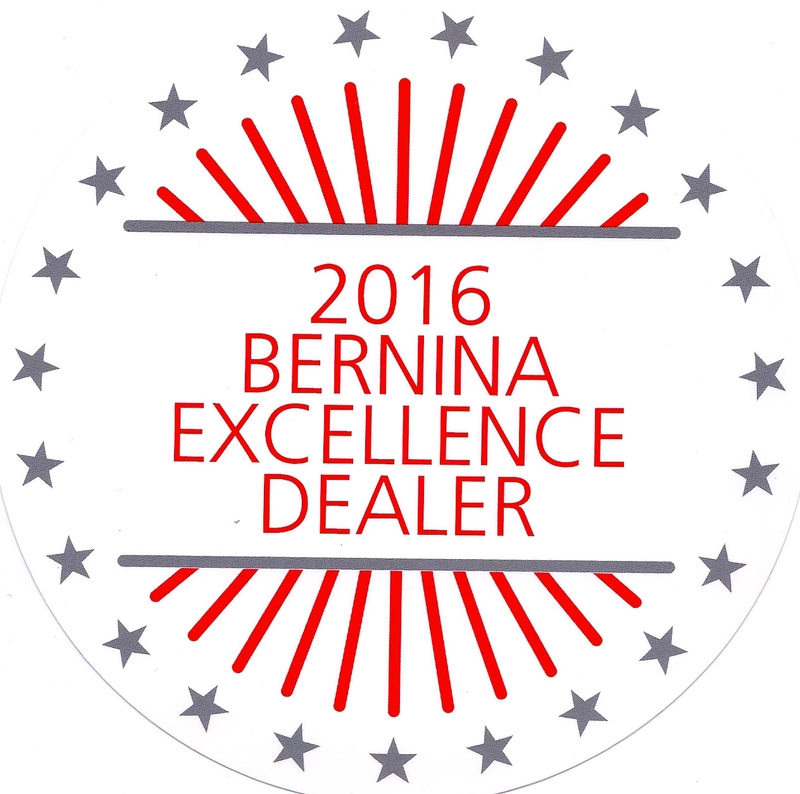 Visit and see why for 37 years, Beth's Creative Stitchery is Central Ohio's leading authority on Bernina and Bernette Sewing Machines. Horn of America 5100 - Perfect simple cabinet for that second machine or limited space. Fits 3/4/5 series only. MSRP $799, sale price $399. Only 2 available. Insert extra. White only. New, in-box. 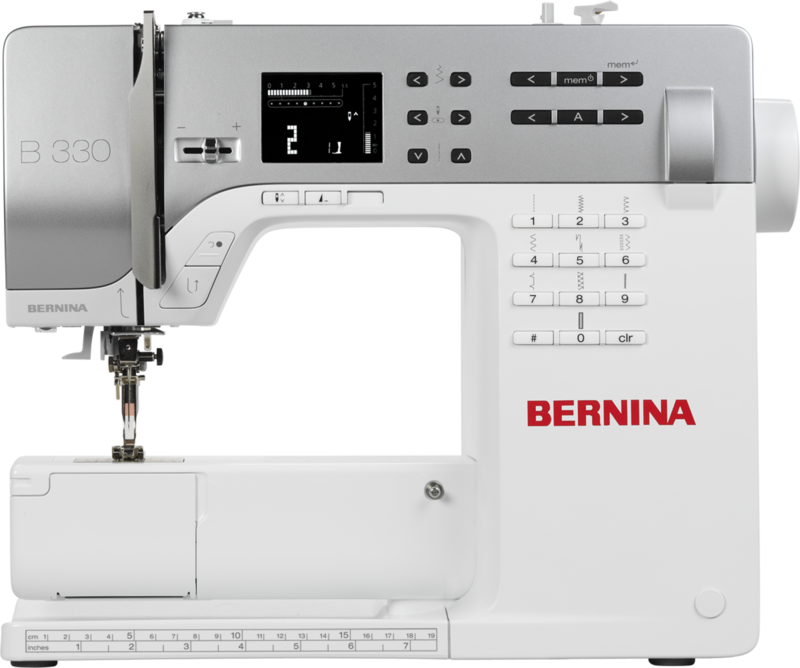 Bernina Koala Sewing Station - nicely designed, easy to use. Fits 5/7 series only. MSRP $2499, sale price $999. Only 2 available. White only. New, in-box. 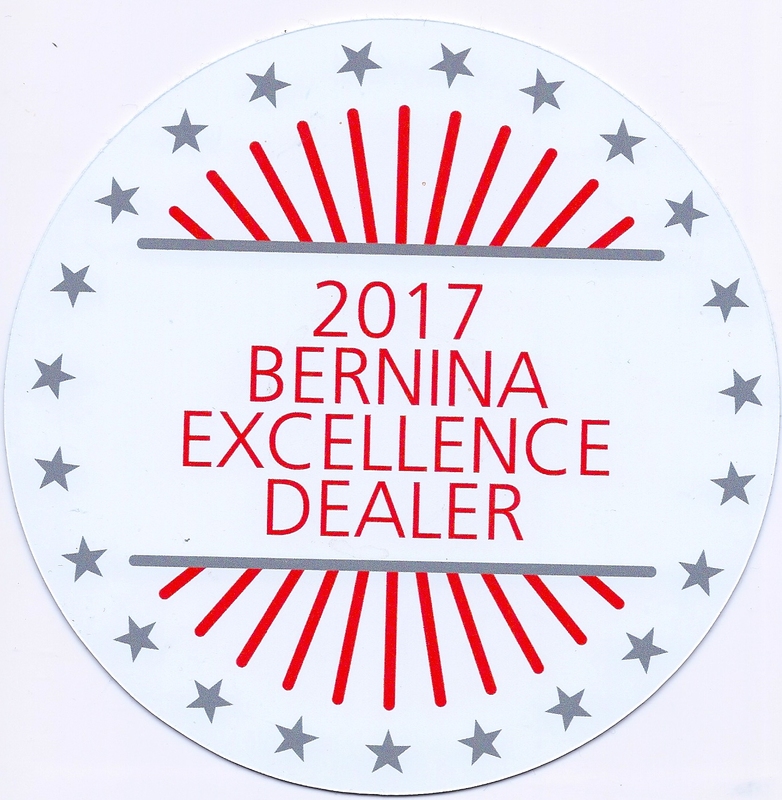 All demo/display models include full warranty and unlimited, extensive class program including Bernina Club and 2 years free service. 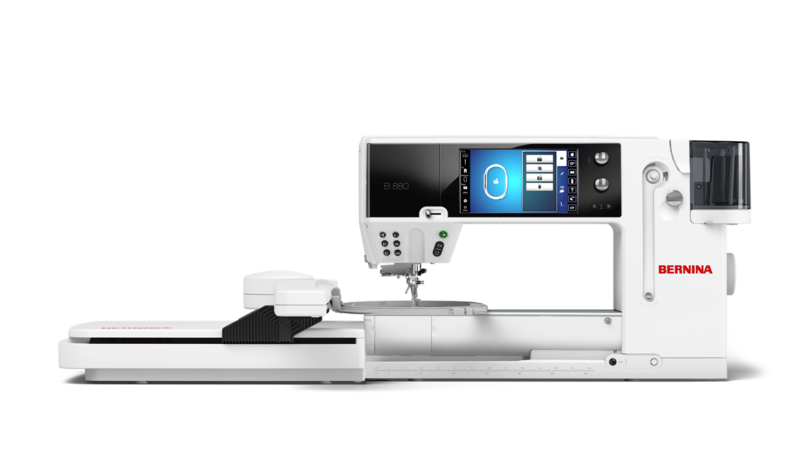 Save now on discontinued machine and floor models!